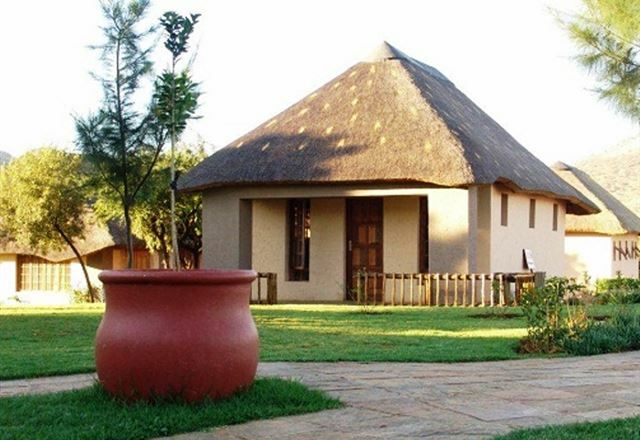 Lapariza Guesthouse is situated in the peaceful town of Koster, in the North West province. 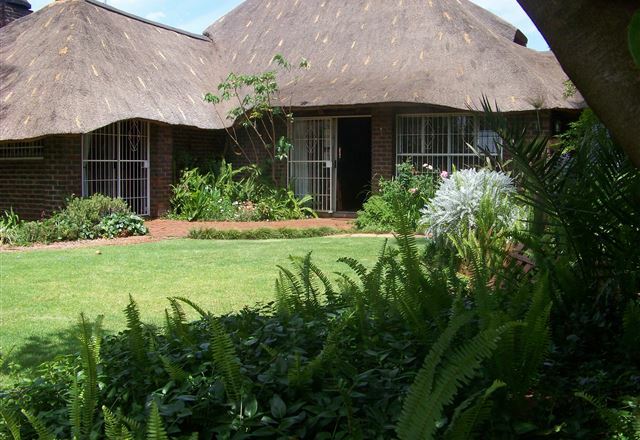 It is the perfect travellers’ stopover on your way to Botswana and Sun City. 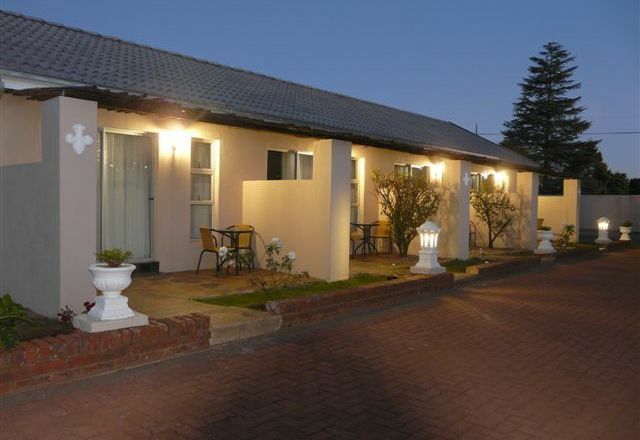 The guest house offers very neat and affordable accommodation in eight luxurious rooms, ideal for families, couples and business travellers. 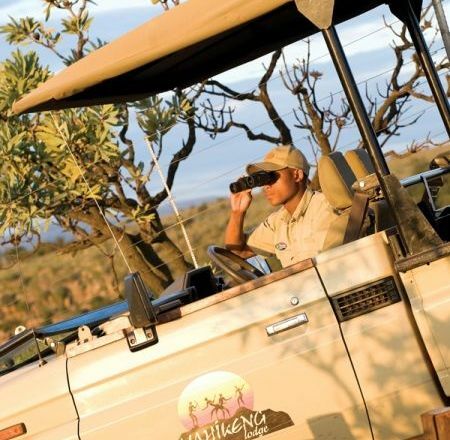 A truly unforgettable experience awaits you at the luxurious Mahikeng Lodge. Situated only 55 minutes from Four-ways ‘The Place of the Rock’is an intimate hideaway nestled in the hills of the Magalies Meander. 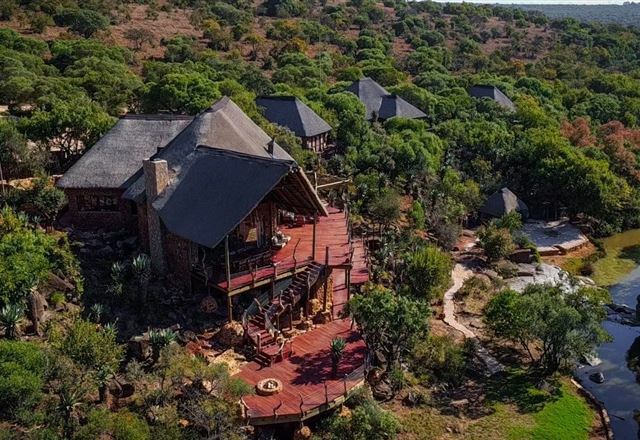 With only four exclusive lodges, Mahikeng Lodge promises a comfortable,private and relaxing stay. 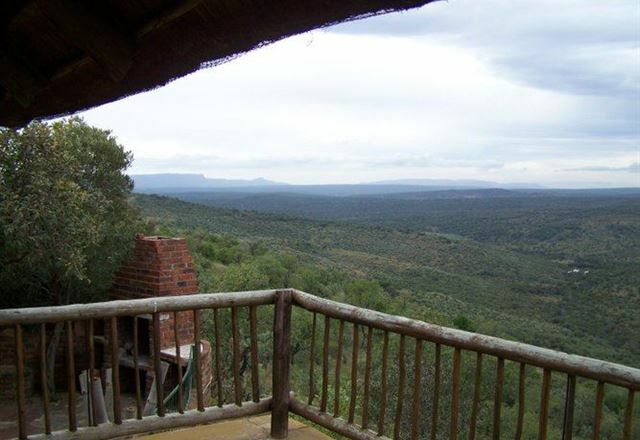 Mogro Lodge is one of the Rustenburg&apos;s best kept secrets, where tranquility meets luxury. 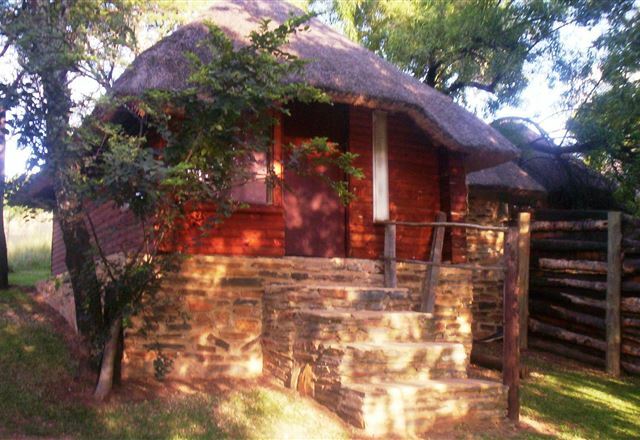 We are a farm-style accommodation nestled on a majestic mountain away from the city&apos;s hustle and bustle.